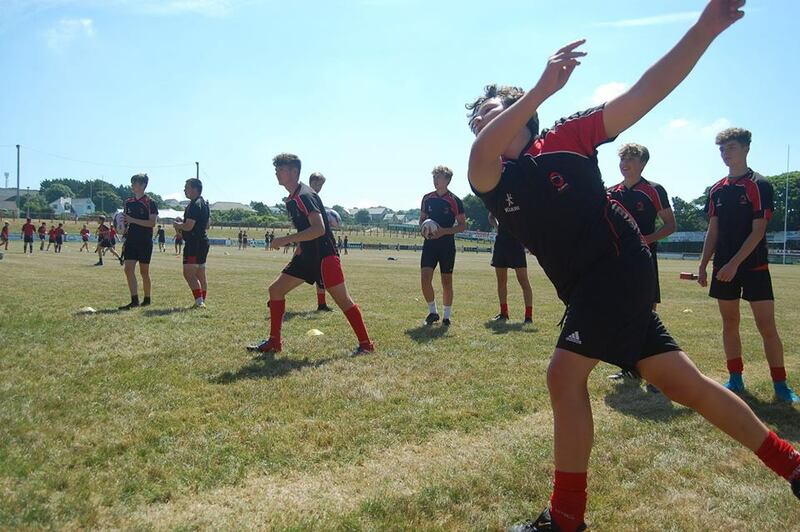 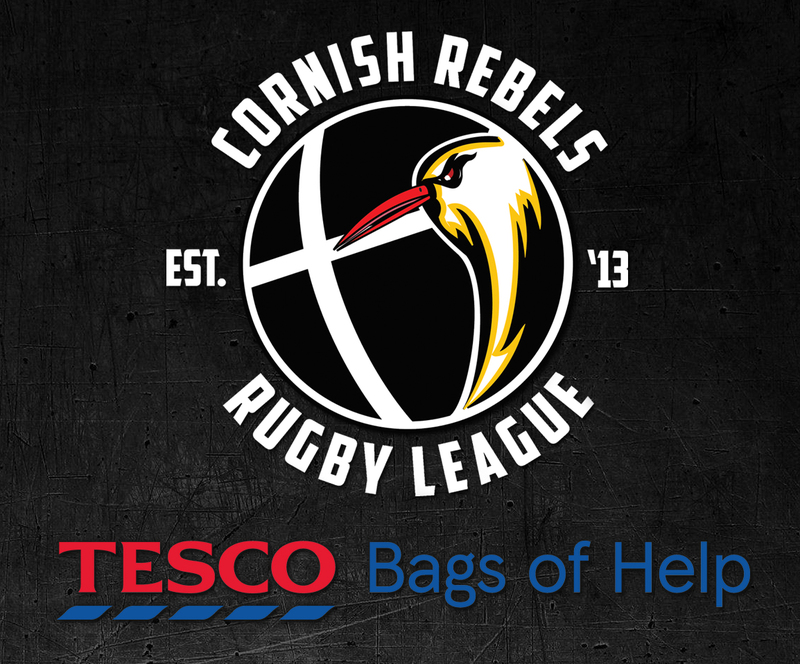 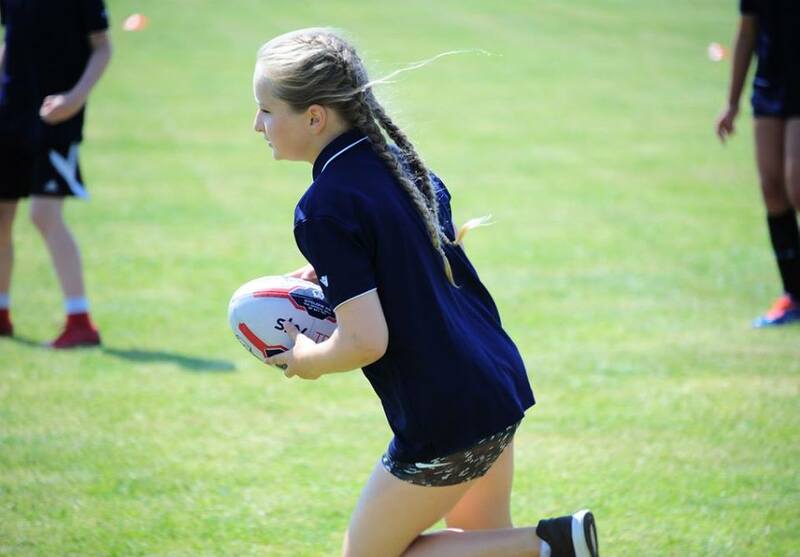 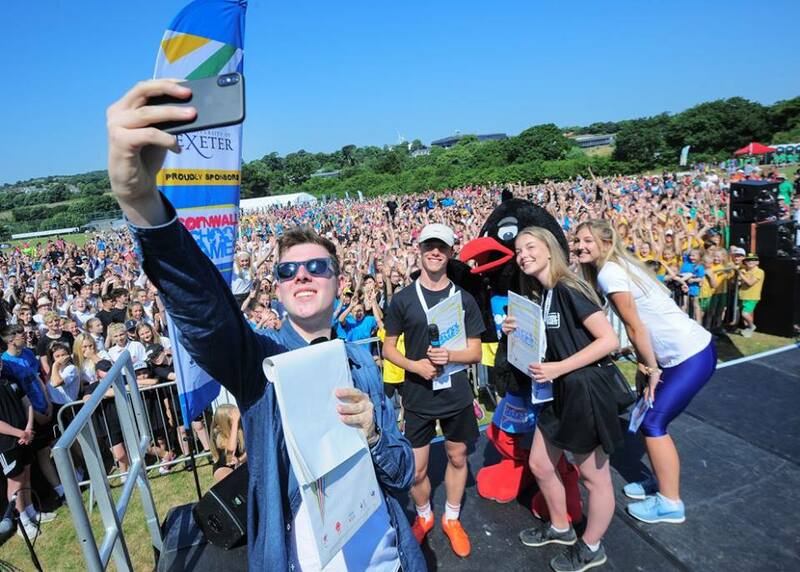 Cornish Rebels RLFC have been shortlisted for the Tesco Bags of Help scheme for September and October, and you can cast your vote to support the Cornish Schools Rugby project in Camborne Tesco! 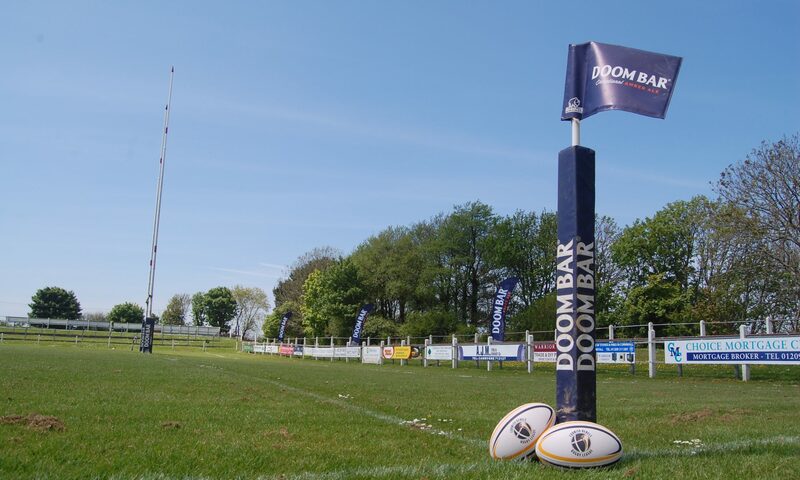 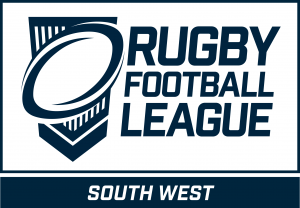 Cornish Rebels RLFC travelled to Newton Abbott RFC to play Teignbridge Trojans and after leading 10-8 at half-time, it was the Trojans who ran out winners after an extremely close second-half. 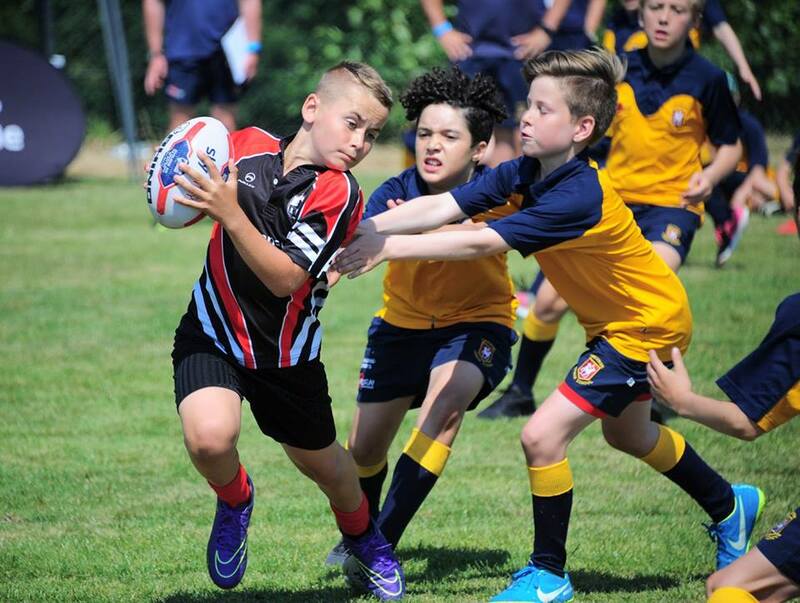 REBELS BOOK SOUTH WEST CUP FINAL PLACE, WELCOME GREAT BRITAIN TEACHERS AND SEEK COACHES FOR UNDER 16’s SETUP. 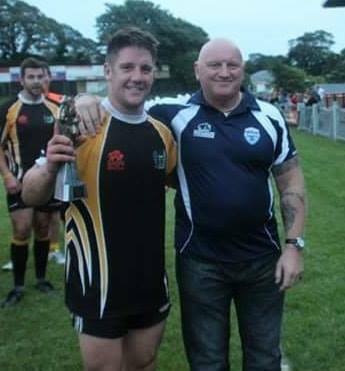 Greenmount-Sponsored Cornish Rebels notched 13 tries against Tarka Storm at the South West RL Magic Weekend in Newton Abbott this weekend. 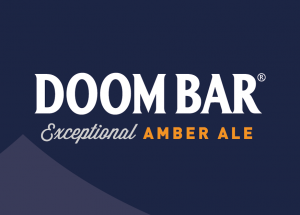 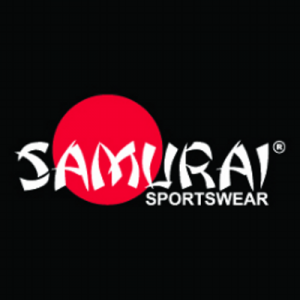 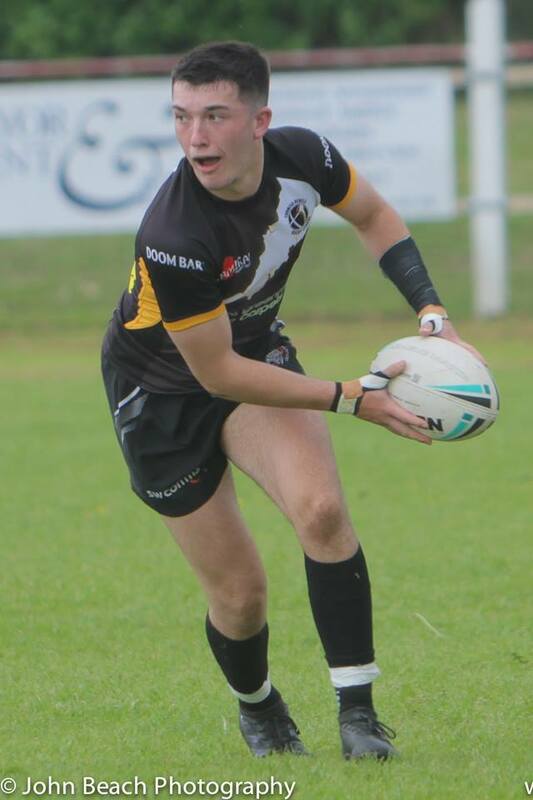 Club captain Jamie Prisk, debutant fullback Dan Hubble (sponsored by Tamahere Ltd) and 18-year old stand-off Ben Plummer all took hat-tricks, whilst hard-hitting second row Pete Mabbott and player-coach Mike Abbott both bagged a brace.